Like many Snappers, Ehu has firm flesh and a mild, delicious flavor. You may find Ehu is a bit more succulent due to a little higher fat content since it lives in deep, cold water. 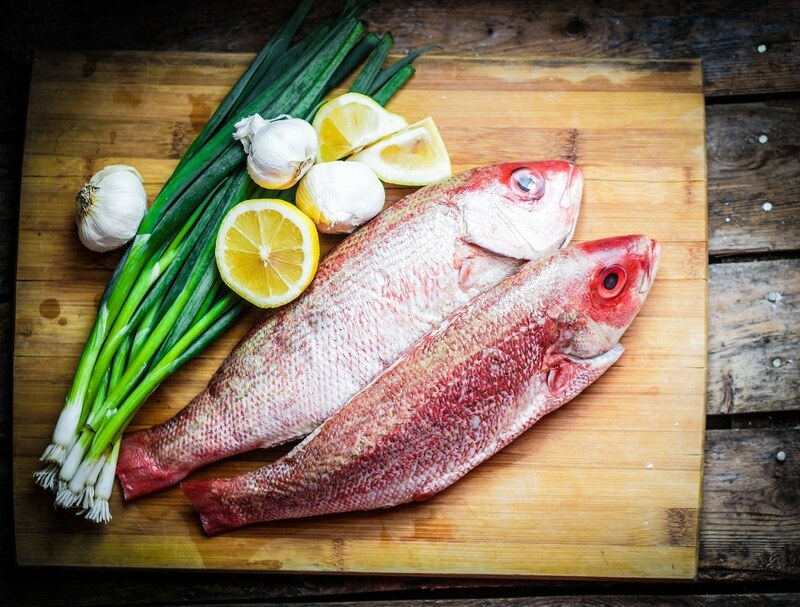 Pan sear, grill, saute, bake or roast this delicious snapper – why not pair it with other flavors from the South Pacific like tropical fruits? Feel free to compare Ehu to snapper (since it is a snapper), but let customers know it’s a deep water snapper, which gives it a characteristic texture and flavor. Why not add a beautiful cut orchid or some other tropical decor to your case to highlight Ehu’s South Pacific origins?